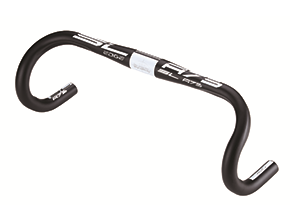 Alloy road compact handle bar. 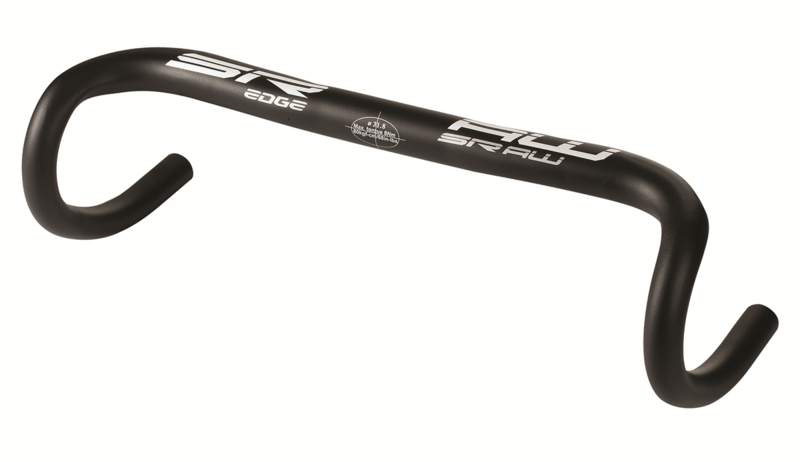 Carbon road compact handle bar, internal cable routing. 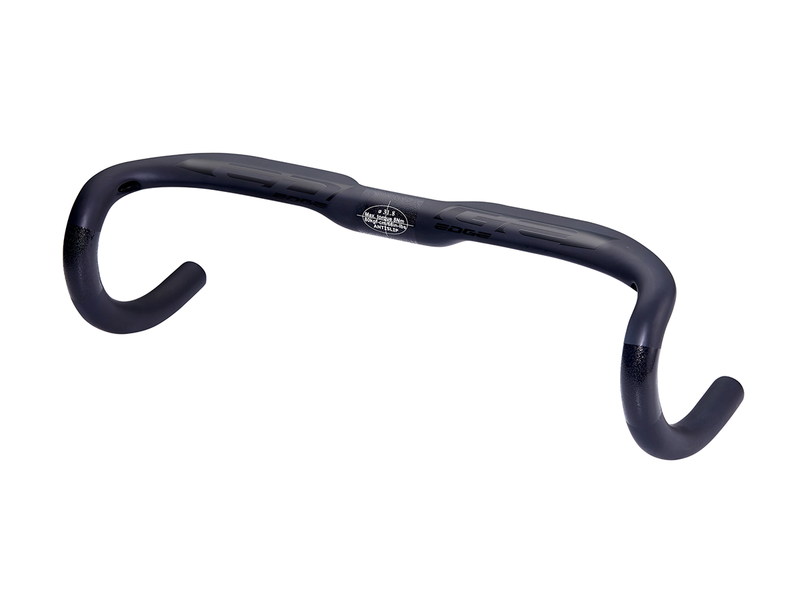 Carbon road compact handle bar. 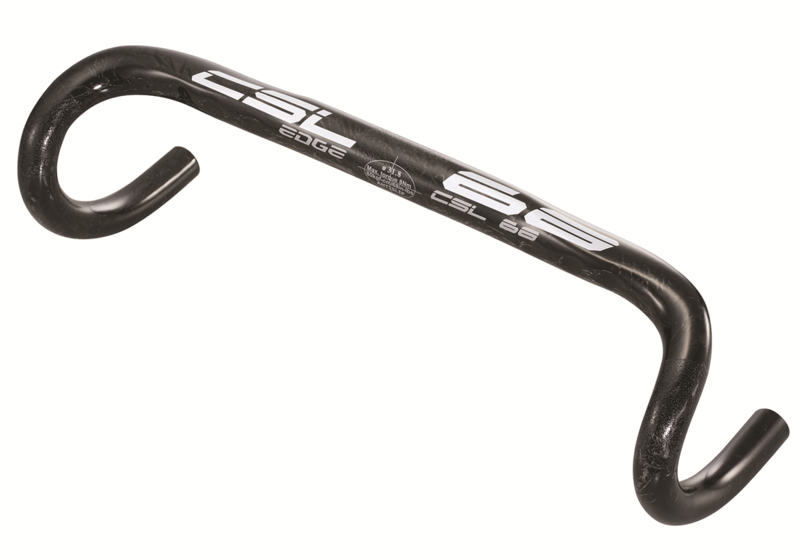 Carbon road track handle bar. 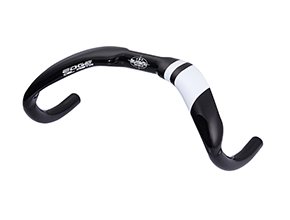 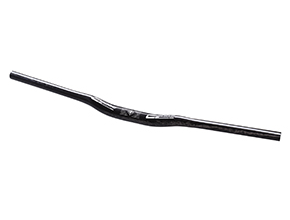 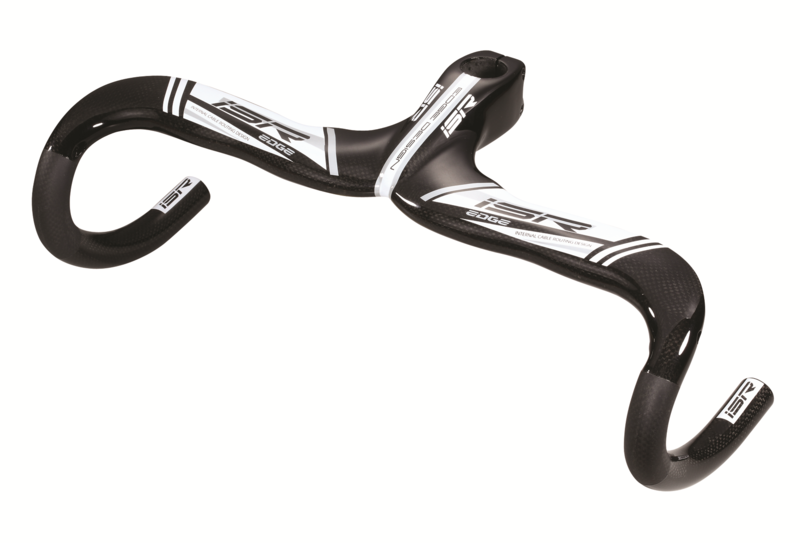 Alloy straight MTB handle bar. 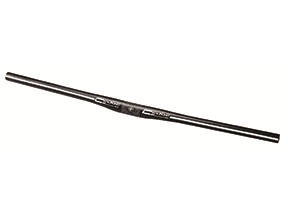 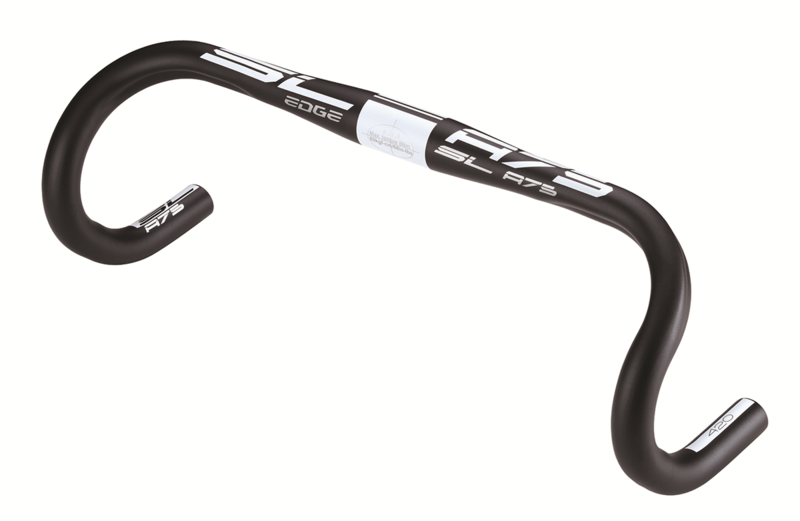 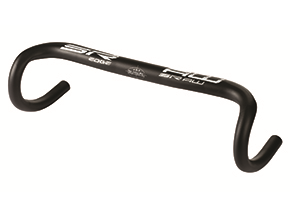 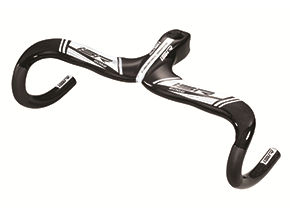 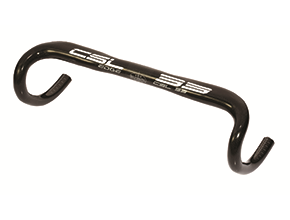 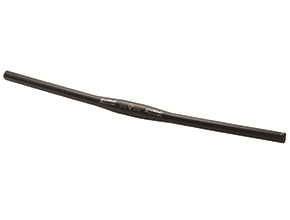 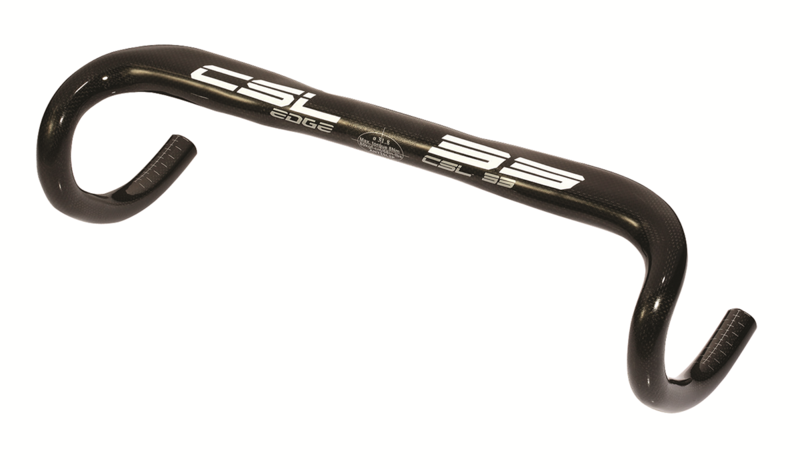 Carbon straight MTB handle bar. 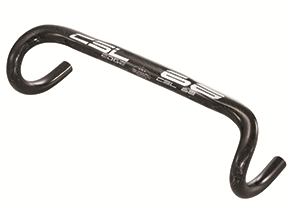 Carbon riser MTB handle bar.